We offer bespoke solutions to contemporary and traditional roofing problems. Our standard of quality and workmanship have allowed us to build up a varied customer base, should you wish to be one of our satisfied clients check out our reputation and reviews on-line. We can carry out any roof works from a missing roof tile to a full strip and recover of existing roofs to new builds. 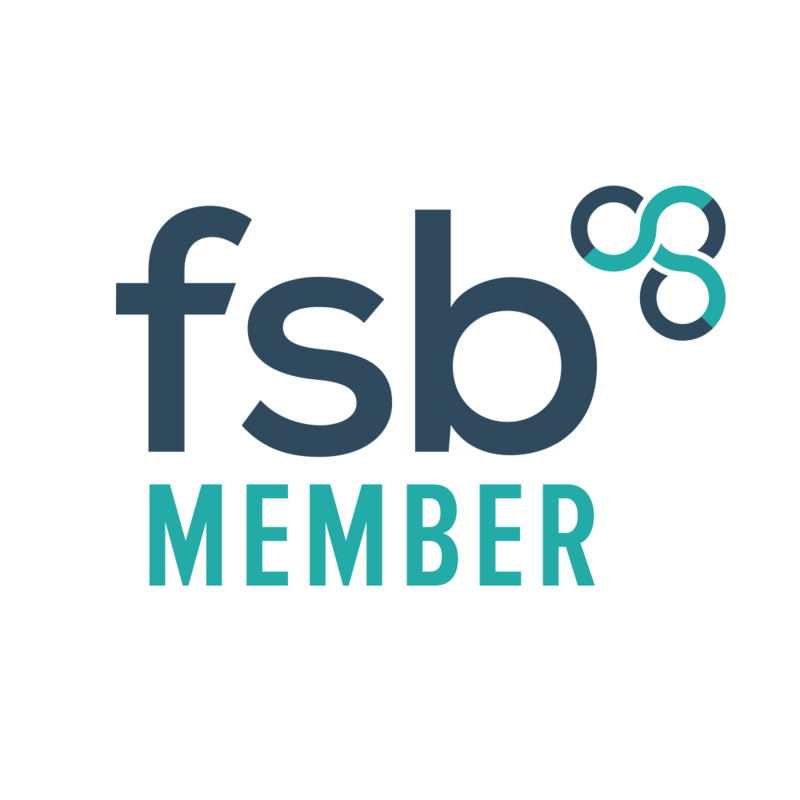 Looking to see examples of what we can offer you? Check out our gallery page to learn more. Looking to get in touch with us? Visit our contact page or call us directly on 01670 730 997 today. Welcome to Chris Young Roofing, we are a family run business established in 1997, by Chris and Sharon Young. We offer bespoke solutions to contemporary and traditional roofing problems. Working in conjunction with Clients, Insurance Companies, Architects, Planners and Local Authorities to give your property sympathetic yet affordable options for re-roofing, repair or restoration. A lifetime in the industry has allowed us to build up an extensive contacts list throughout the UK & Europe. We can carry out any roof works from a missing roof tile to a full strip and recover of existing roofs to new build projects or flat roof to pitched roof conversions. Our experience of over 30 years in the industry has given us the capability to repair or re-roof any size or type of building from industrial cladding to heritage stone roofs. As specialists in flat to pitched conversions we can give a plan to completion project service, acting as main contractor giving you peace of mind knowing from the ground up your building will be covered correctly. 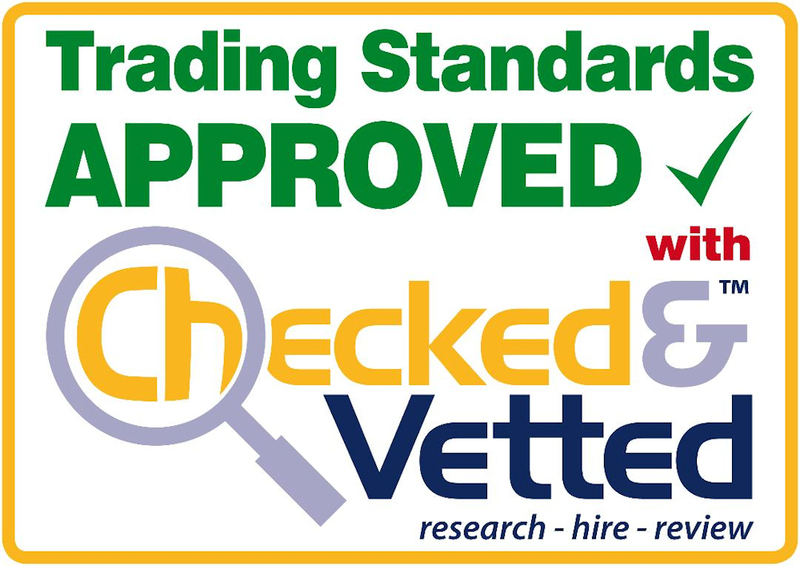 We are Trading Standards Approved Company with Checked & Vetted. Here are a few example of what we offer.